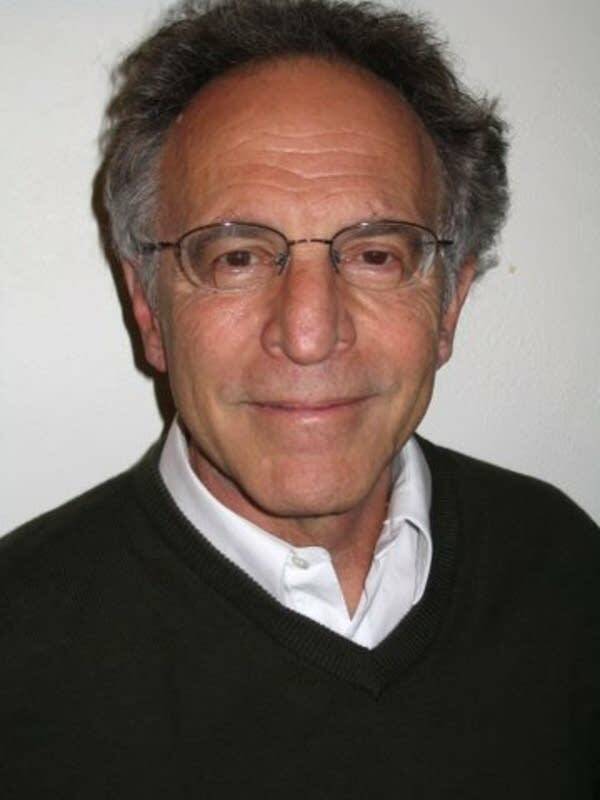 Richard C. Kagan is professor emeritus at Hamline University in St. Paul. The media have generally overlooked the presidential and legislative elections Saturday in Taiwan. This is unwise, because the results of these elections will greatly affect U.S. relations in East Asia. Why? Our allies will carefully watch the kind of support the United States gives to Taiwan's democratic process in the face of pressure from China. Obama's "pivot" to Asia will have to balance on our relationship to Taiwan and its future. The rivals for Taiwan's presidency present contradictory views of the island's future. Ma Ying-jeou, the current president and chair of the ruling party, the Kuomintang (KMT), is seeking a second term. During his first term he has taken credit not only for reducing cross-strait tensions with China, but also for increasing economic opportunities for Taiwan's entrepreneurs in China. He says the idea is "not only to reduce the possibility of miscalculation, but more importantly, to increase the cost of reversing this trend." Although Ma says he opposes unification, Taiwan independence and the use of force, he is clearly working to embed Taiwan within China's economy and sovereignty. In short, he wants to keep Taiwan within a unified "one China" household. Tsai Ying-wen, a leader of the Democratic Progressive Party (DPP), has had a career in government and academia. She views China's impact on Taiwan with muscular concern. For her, Taiwan has Chinese characteristics but is not China. It is a "maritime nation" that depends on "openness and links to the world." Rather than concentrating on quickly and immediately establishing closer growth-oriented economic strategies with China, she argues for strengthening Taiwan's democracy, its economic and social quality of life and its cultural identity. Her policies focus on human and environmental rights, and on social and financial justice. The politics of Washington sends mixed signals to Taiwan. The large and formidable Congressional Taiwan Caucus has argued for President Obama to approve the sale of advanced weapons to Taiwan, and to engage actively in high-level diplomatic relations with the government in Taipei. Unhappily for that caucus, Obama and the National Security Council have praised President Ma over Dr. Tsai. The executive branch has also taken the pre-election opportunity to shower some favors on Ma's government. Zbigniew Brzezinski, the former national security adviser to President Jimmy Carter who was responsible for derecognizing Taiwan in 1978, now warns that speeding up a timetable for cross-strait reunification will favor China and not Taiwan. He argues that Taiwan will become more "susceptible to direct Chinese economic attraction," and will be vulnerable to China's political power. The leadership in China is carefully watching the election. The government has made clear that it considers the use of force justified if Taiwan declares independence. To back up this claim of a right of invasion, it has prepared a military task force of long-range missles, naval units and air force units to intimidate Taiwan. The fear of China's military retaliation fuels the energy of Ma Ying-jeou's constituency, and of Obama's cautious diplomacy toward Taipei. There will be new elections for Beijing's leadership in October. The current rulers have been assuming that Ma's second term will bring about a closer relationship with Taiwan. If Tsai wins, or if her party obtains increased support in the presidential and legislative elections, then come October there may be calls for more pressure to bring Taiwan under the sovereignty of China. Finally, there is a great fear among the democrats in Taiwan that the Ma government will not have fair elections. Already there are incidents and signs that the election is being rigged through the publication of false charges, of Watergate-like spying, and of other forms of abuse. Taiwan symbolizes a precarious pivot in Asia. These elections are the clearest barometer of the change in power relations that will occur in East Asia this year.